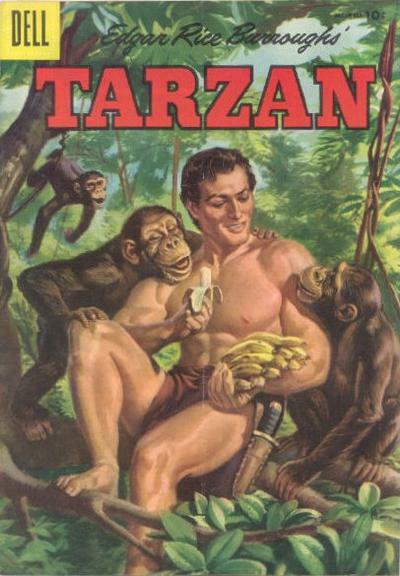 Given that chimps are from Africa, but bananas are native to southeast Asia, I’m wondering now if perhaps Tarzan grew up less in the jungle and more in an African banana plantation. Or perhaps some sort of inexplicable chimp preserve in Asia. A Gorilla Holds Up a Library. Yes, Again. Young Allies Are the Foe of Giant Octopi Everywhere.